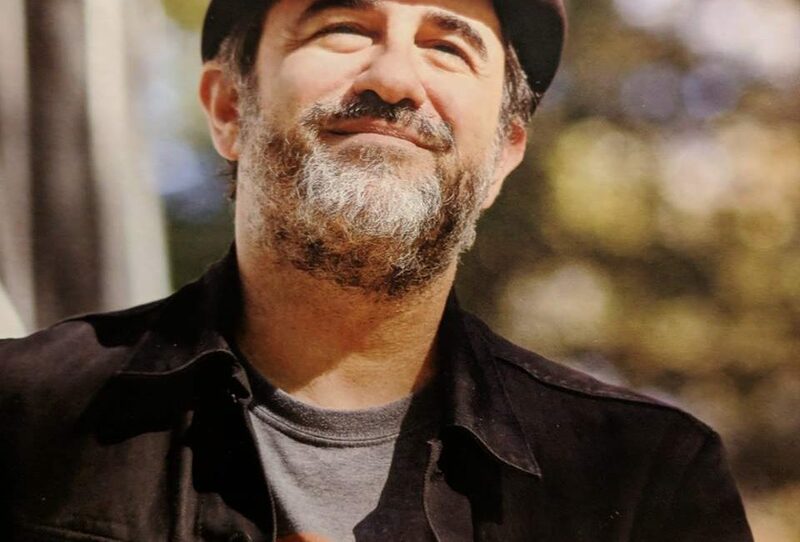 Triangle Blues Society – Working together to support, promote, and grow blues music in the greater Raleigh-Durham-Chapel Hill North Carolina area. 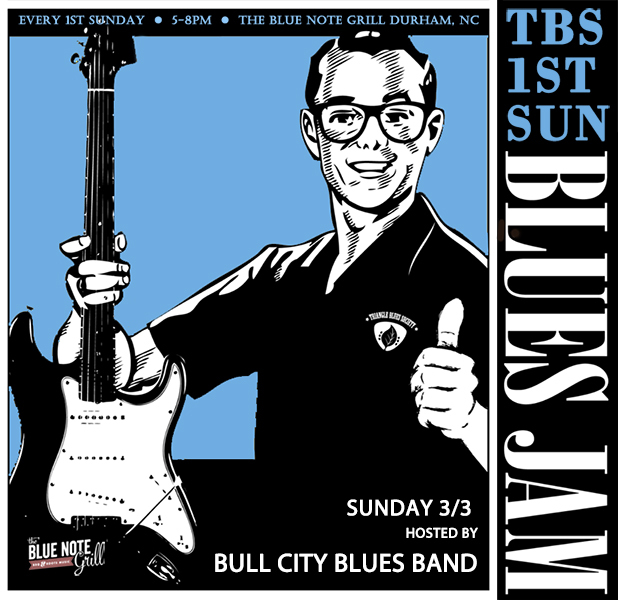 Working together to support, promote, and grow blues music in the greater Raleigh-Durham-Chapel Hill North Carolina area. 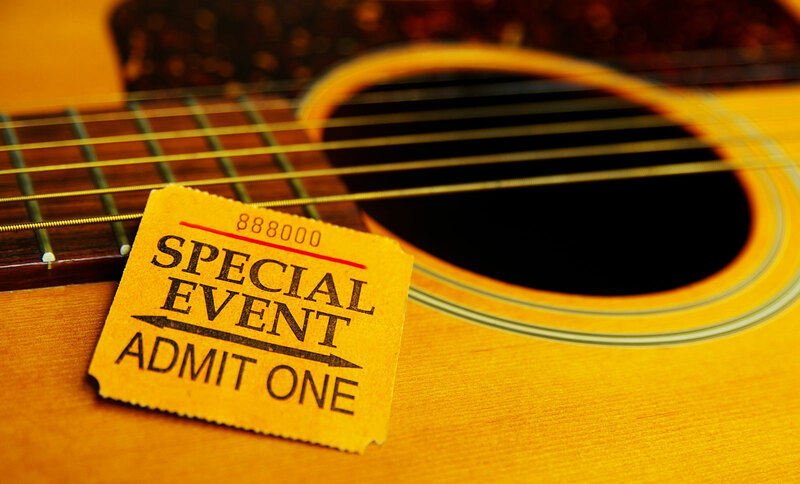 Annual Membership in the Triangle Blues Society is only $10 (USD). Give any Board Member $10 cash at any event or sign up on this website. 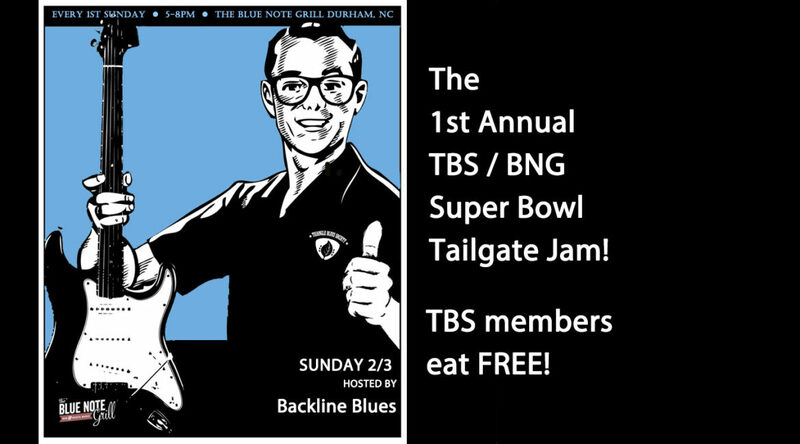 The 1st Annual TBS/ BNG Super Bowl Tailgate Jam! 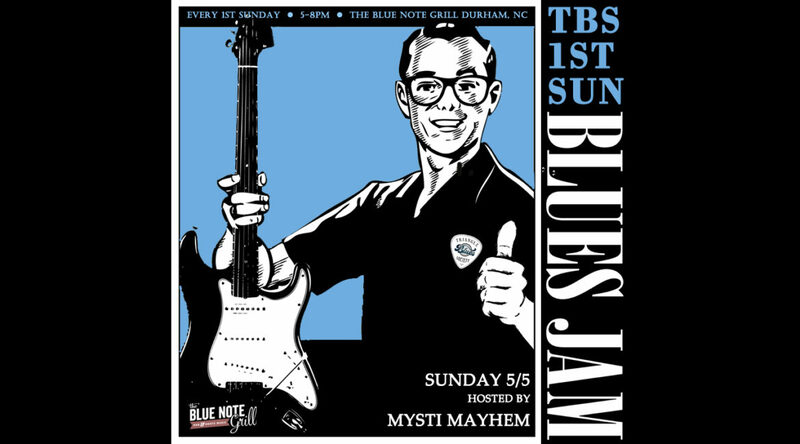 Triangle Blues Society (TBS), is a 501(c3) all-volunteer non-profit organization that has been an affiliate member of The Blues Foundation in Memphis since 1996, working together to support, promote, and grow blues music in the greater Raleigh-Durham North Carolina area.